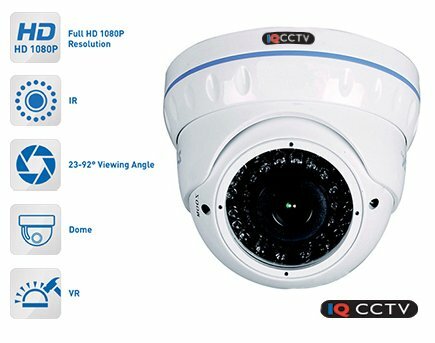 This micro CCTV Dome camera brings popular design with advanced features at a great price. 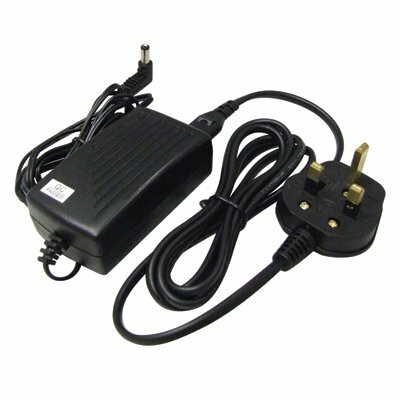 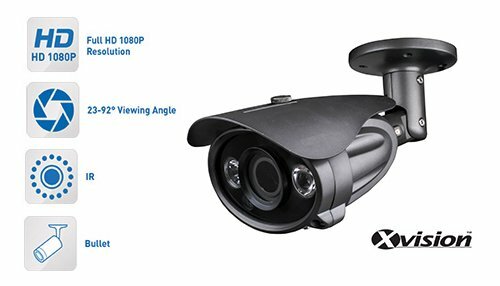 Offers 960H resolution, vandal resistant cover and night vision in complete darkness up to a distance of 15 meters. 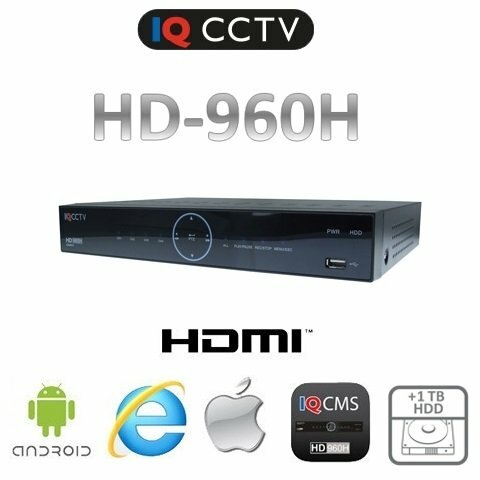 It is equipped with a powerful Xvision X3K based on DSP that handles image in real time and improves it with a digital noise reduction and a wide dynamic range. 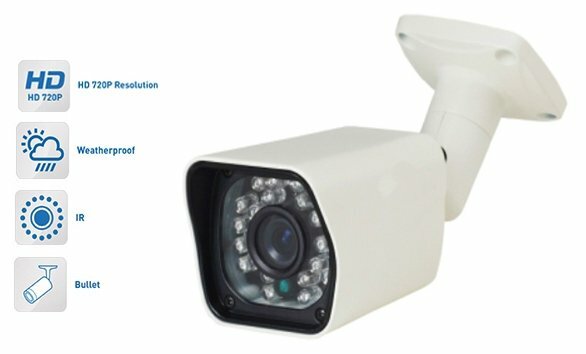 To compare the difference between the quality of the record of each CCTV camera, we offer a comparative video that demonstrates all the resolutions of cameras and that makes your easier decision to buy a suitable camera. 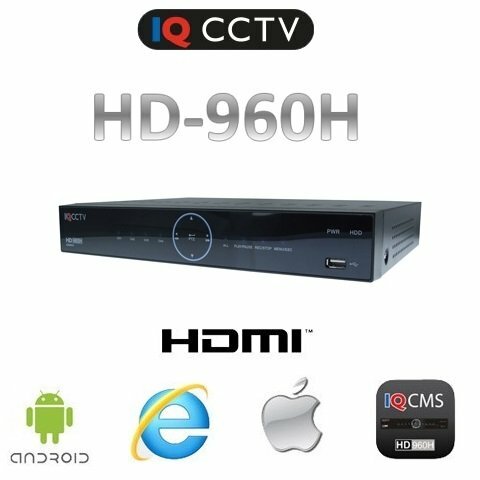 We ensure professional quality of recording and designs from world renowned manufacturers (Xvision, IQ CCTV), in contrast with cheap copies of cameras from unbranded producers.